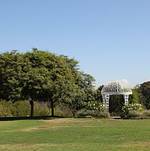 The South Coast Botanic Garden provides various opportunities to host your celebration or meeting within the South Bay's most scenic outdoor space. 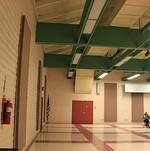 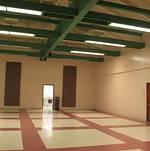 The various event spaces can be the perfect setting for your event. 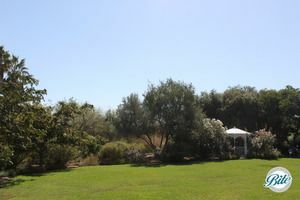 From meadows with gazebos to indoor spaces like the hall or classrooms, the venues provide you with a variety of options for every special event. 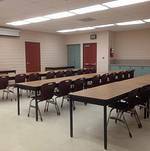 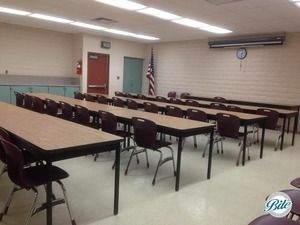 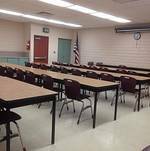 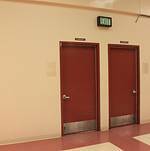 Whether your plans are for a business meeting for 20 people or a wedding for 400 people, there is an event space for you! 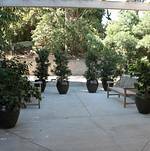 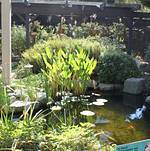 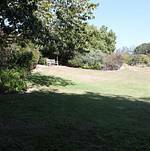 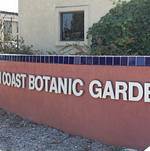 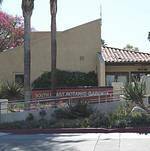 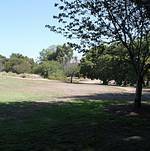 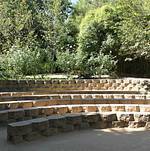 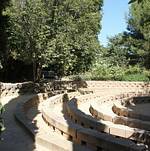 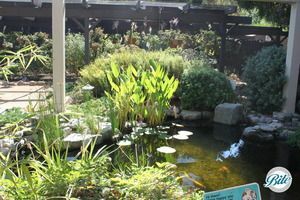 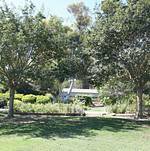 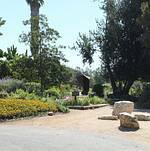 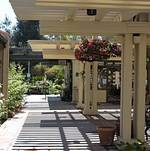 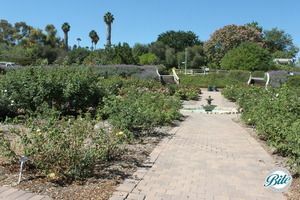 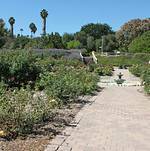 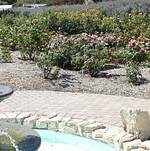 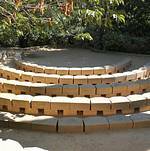 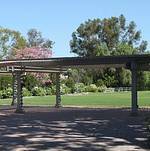 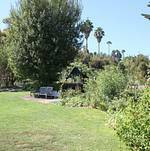 South Coast Botanic Garden is located in Palos Verdes Peninsula, with easy freeway access and ample parking. 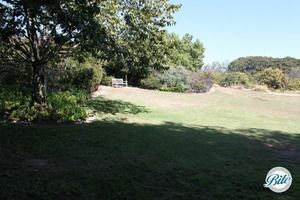 Secluded lawn that can be used for private weddings, receptions, parties, etc. 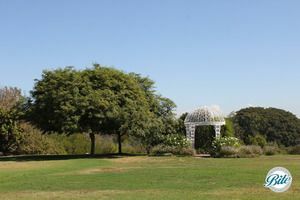 Larger outdoor wedding and reception space. 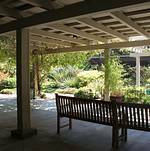 Has a gazebo and ability to bring in flooring. 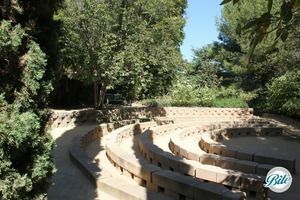 Also great for fundraisers or large events. 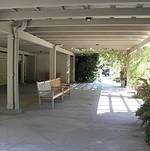 Covered Patio area next to beautiful Koi Pond. 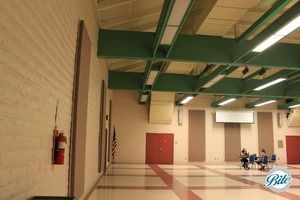 Great for Bridal/Baby showers, receptions, cocktail hours, etc. 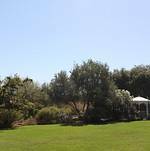 Explore Catering Your South Coast Botanic Garden Event with Bite Catering Couture!